Scott, W.B.. "Atlantic Salmon". The Canadian Encyclopedia, 31 July 2018, Historica Canada. https://www.thecanadianencyclopedia.ca/en/article/atlantic-salmon. Accessed 25 April 2019. Atlantic Salmon (Salmo salar), probably the best-known member of the Salmonidae family, occurs on both sides of the Atlantic Ocean. Atlantic Salmon (Salmo salar), probably the best-known member of the Salmonidae family, occurs on both sides of the Atlantic Ocean. In Canada, Atlantic salmon are found in some 300 rivers from Ungava Bay southward along the Labrador coast to Québec and the Maritimes, notably the Restigouche River and Miramichi River (NB), Humber River and Gander River (Nfld), Matane and Bonaventure rivers (Qué) and the Eagle and Forteau rivers (Lab). Until the late 1800s, they were abundant in Lk Ontario; their decline there was a result of dam building to provide water power for mills, which prevented access to spawning grounds. They still occur, landlocked, in lakes in Eastern Canada. 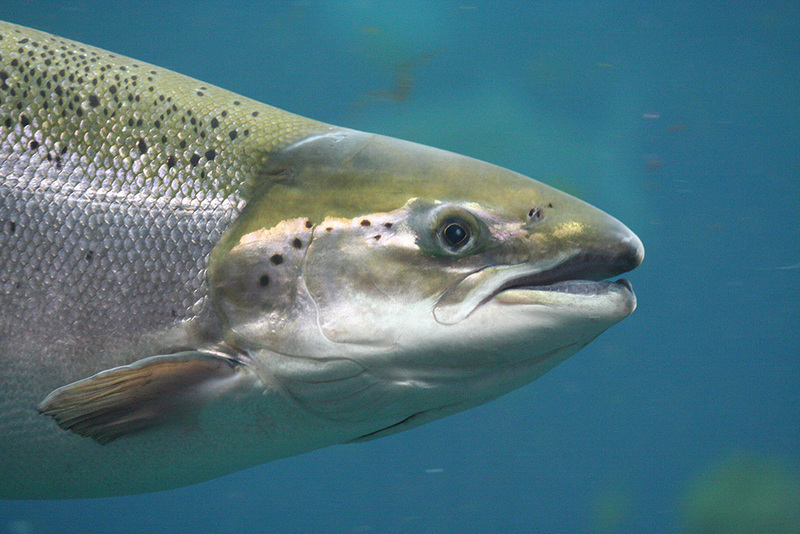 Atlantic salmon have a streamlined body, soft-rayed fins and an adipose (fatty) fin. Specimens may attain weights of over 27 kg, but fish over 13.5 kg are uncommon. 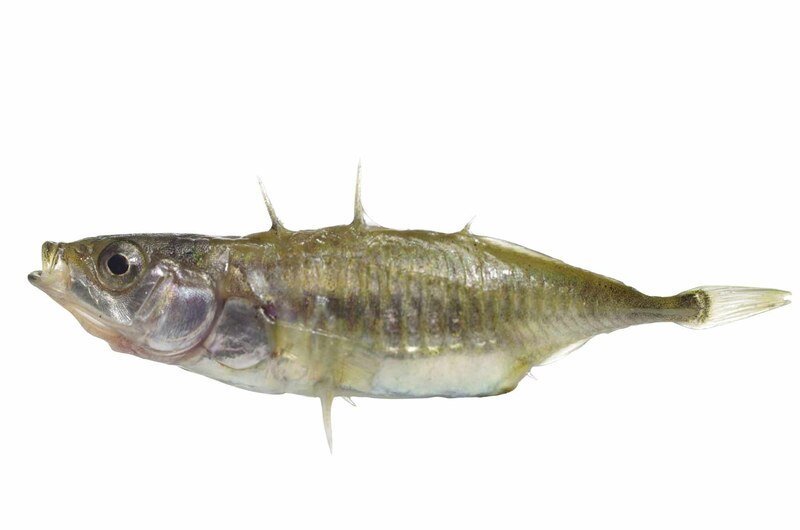 Commercially caught fish average about 4.5 kg. Atlantic salmon are renowned for leaping in their attempts to ascend waterfalls to reach spawning grounds. A very high percentage of salmon return to their natal streams to spawn. Spawning occurs in autumn and the large eggs overwinter. 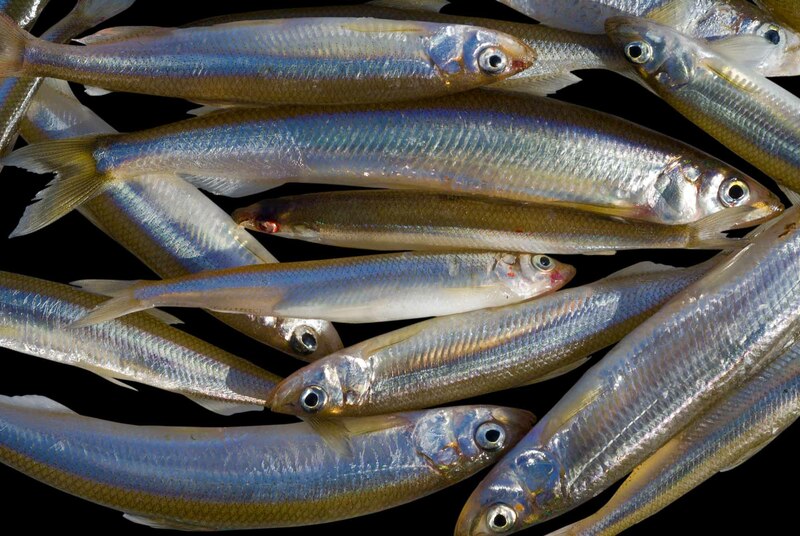 Young spend 1-3 years in the river before going to sea as "smolts." Salmon returning to the river after 1 year at sea are called "grilse" and may weigh about 2.2 kg; salmon at sea for 2 years will weigh 4.5-6.7 kg. Not all Atlantic salmon die after spawning and some spawn more than once. An extensive electronic surveillance of young salmon began in 1995 to investigate the mysterious disappearance of Atlantic salmon over recent years. Some scientists believe that cooling waters in the North Atlantic may be the cause.See also trout.